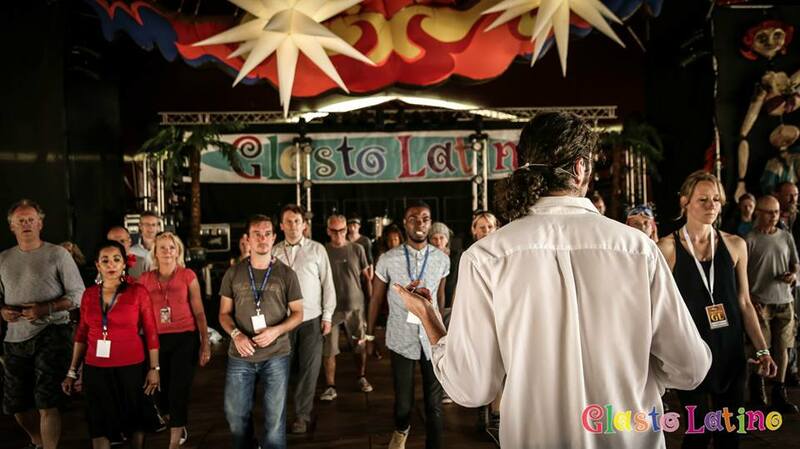 If you are lucky enough to be heading to Glastonbury this year head down to Glasto Latino! Glasto Latino is the Festival’s very own corner of Latin America, full of the sights, sounds and smells of the region where rhythm, colour, movement and passion take centre stage. You can dance in your wellies or bring along something more glam! Tango Alchemy classes are back by popular demand after running classes at the festival in 2015 and 2016!